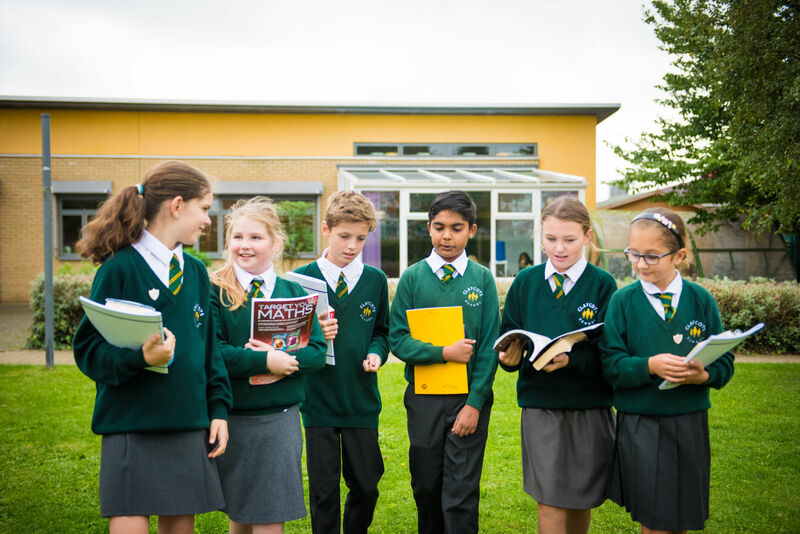 A unique core concept at Claycots School is the role of leadership at all levels including the ethos of providing opportunity for pupils to develop a sense of responsibility that has a genuine impact in school improvement. We successfully formed our Pupil Leadership Team in 2014 which created the position of Head Boy, Head Girl, Deputy Head Boy and Girl for both the Britwell and Town Hall Campuses. They meet regularly with the Associate Headteacher and provide a high student profile within school life and wider events to demonstrate the power of 'Pupil Voice'. Their impact focuses on standards and improvement rather than the traditional low level impact of buying additional resources. The selection of our leaders is a competitive process that is based on merit rather than popularity and prospective candidates undergo a rigorous selection including a letter of application, interview and presentation.